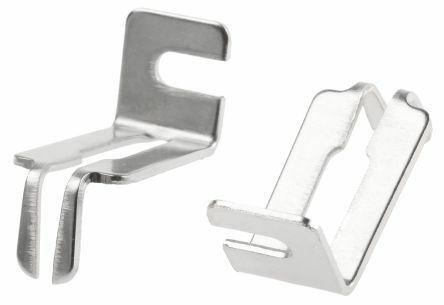 We offer a comprehensive range of fixed resistors to suit various applications including surface mount, through hole and panel mount resistors from leading brands such as TE Connectivity, Vishay, Arcol, Panasonic and many more. A resistor is a passive two-terminal electrical component that implements electrical resistance within a circuit element. 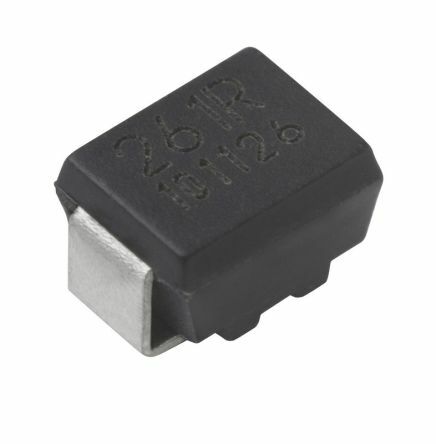 Resistors are available in fixed or variable types. Fixed resistors are the most commonly used resistors and are also one of the most used electronic components overall. Like many electronic components, resistors are available in various sizes, capacities, and types, and each has substantial differences in typical values for resistor noise, tolerances, wattage rating, temperature coefficient, voltage coefficient, frequency response, size, and reliability. 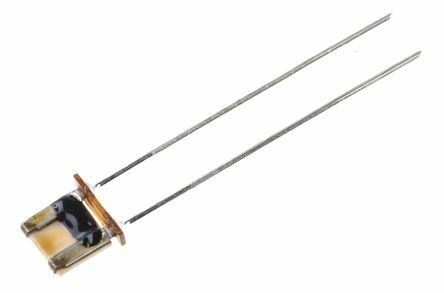 What is the difference between fixed and variable resistors? A fixed resistor is one whose resistance value is fixed and cannot be changed as it is set to a specific value meaning they do not change their resistance value with temperature, operating voltage or time. A variable resistor also known as a potentiometer can be adjusted from virtually zero ohms to a factory-determined value. What is the function of fixed resistors? Chip resistor with temperature coefficient ±5 ppm/°CHigh precision, tolerance ±0.05%. 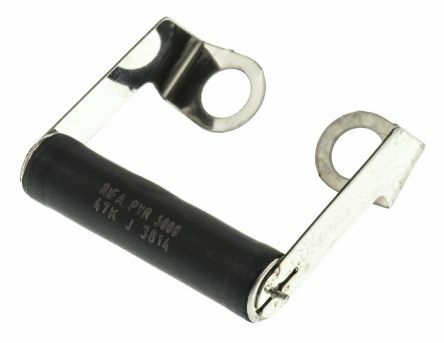 A range of four wire wound ceramic core resistors designed for voltage balancing of series connected aluminium electrolytic capacitors. Suitable for capacitor voltage discharge safety applications in high voltage circuitsIdeally suited for the industrial grade PEH200 series capacitors.